Well, two long years and I am back. I have missed blogging so much, I have missed everything about this so much. I am so sorry to all of my fans and clients who I let down while being gone. I am back now and hope to set things right. Love to you all! Disclosure: This post may contain affiliate links, but the thoughts and opinions expressed are always my own. 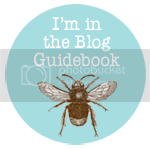 Sometimes, this blog receives items for free for the purpose of writing a review and/or hosting a giveaway. Some posts may be paid sponsored posts. These factors to not determine the type of review posted, and the reviews are always factual and based on my own opinions.Please visit my Disclosure Policy for more information. I am so excited to finally be able to announce this amazing giveaway! Acadiana's Thrifty Mom has teamed up with American Family and an awesome group of bloggers to bring you our BIGGEST giveaway yet! One super lucky fan will win a Disney Cruise for a family of 4 valued at $3000! Yep, you heard that right-- a Disney Cruise! This awesome giveaway is brought to you by American Family and Acadiana's Thrifty Mom, and hosted by Frugality For Less, and Debbie Does Coupons. I am truly excited to be part of this giveaway event! I know so many families would love to win a vacation and this is simply one of the most amazing events I have been able to participate in. How to Enter: Simply fill out the Rafflecopter form below. Disclosure: This giveaway is opened to U.S. residents only. You must be 18 years of age to enter to win. The winner will be responsible for transportation to and from the port of departure. This giveaway is not affiliated with Facebook, Google, Pinterest, or Twitter in any way. Please read HERE for complete rules. Am I Simply a Dreamer? Foreword: I don't think this applies to everyone. I still see plenty of nice people in the store, the ones who say hi or smile at my little ones. The ones who move their carts out of the way or help you if you drop something. I also encounter people once in a while who let me pull out in a line of traffic or open a door for me. I know there are still generally nice people out there, but I do think some people could use a lesson in manners and common decency. I remember once being on the trolley with my two young children. I had my children in a seat with me and the stroller in the seat behind us. The trolley wasn't crowded at that point, but it became quite crowded towards the end of our trip. A group of boys got on the trolley and sat down next to the stroller and us. I glanced over at them, just looking at who was sitting down. I may have asked them if the stroller was in their way or if we could move over more, but I never had a chance to say a word. One of the boys became defensive and automatically assumed I thought he was going to mess with the stroller. I had never said a word, just glanced up at who was sitting down next to me, my children and our stroller. He started saying horrible things about me in front of my young children, who became understandably confused and upset. He continued doing this for the last five minutes we were on the trolley. One of his friends finally leaned over to me and tried to say something nice, but I was so appalled and annoyed by that point that I just jumped up and grabbed our belongings and my children and ran off of the trolley. No one sitting next to us said a word. I have teamed up with the hosts, as well as dozens of other bloggers to bring you this awesome giveaway event! We each have wonderful prizes for you to win, with each one having a retail value of at least $25.00. Please enter my giveaway and then hop around the linky to enter all of the wonderful giveaways! How to Enter: Simply fill out the Rafflecopter below. There are many ways to enter. You can choose to do a few or do them all. Good Luck! I used to be an avid scrapbooker. 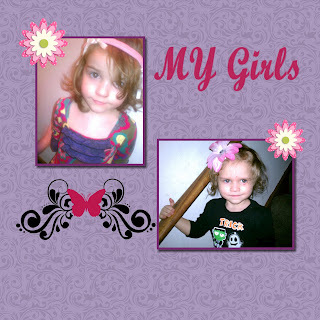 I enjoyed creating scrapbooks, especially for gifts for family members. One of the projects that I enjoyed the most was making a scrapbook page and framing it, to give as gift. I admit, I have not done as much scrapbooking as I used too, mostly because it is difficult to find the time or the space for all of my supplies. 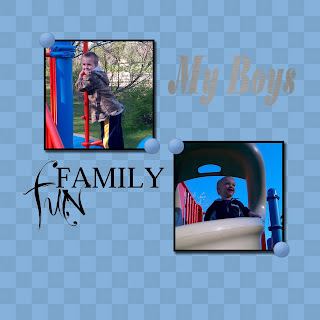 As I have started learning more about creating graphics with computer programs, I have also been interested in digital scrapbooking. So, I was excited to review My Memories Scrapbook Software, as I knew it would be something I would enjoy doing and the best part--no supplies to find a safe place for. A Little Bit About The Company: While many other programs out there are created for professional designers, to create slide shows, or for photo editing--the My Memories Software was created as the ultimate program for those who love to scrapbook. The software is affordable and packed with tons of features that would appeal to scrapbookers. 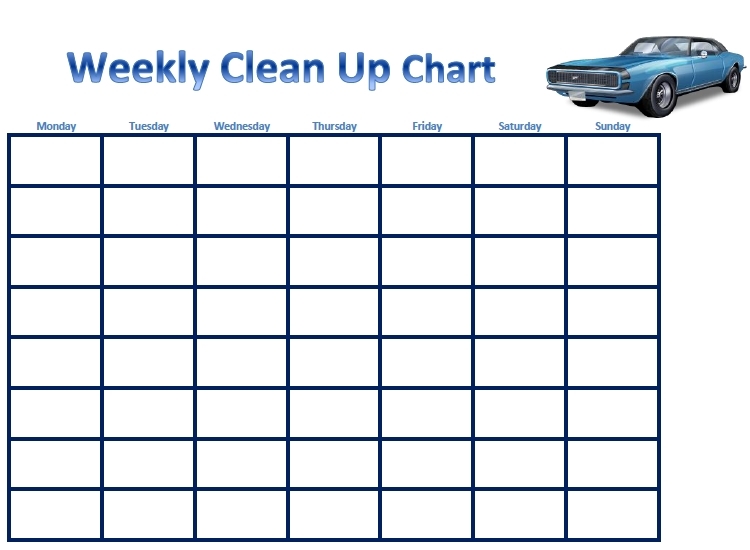 While the software is excellent for creating beautiful scrapbook pages to help share your memories, it can also be used to create calendars, greeting cards, and more. Here are some ways you can connect with the company and stay up to date on all of the latest news and offers! 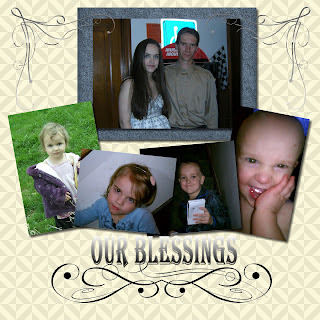 My Review: I received a download of the My Memories Suite Scrapbook Software for review. I thought I would feel a bit overwhelmed with all of the options at first, but it didn't take me more than a few minutes to understand how everything was laid what and what all of the options were. I also look at the fact that it has a lot of options as a good thing--it means the program has plenty of features. I have looked at some graphic programs online that don't have many features at all, and I can never get the look I want when I am designing a picture. I have also looked at some photo editing programs online that are way to advanced and while they claim that they are easy to learn, I have not had much luck with some programs out there. One thing a lot of the programs lacked was scrapbooking features, as well. 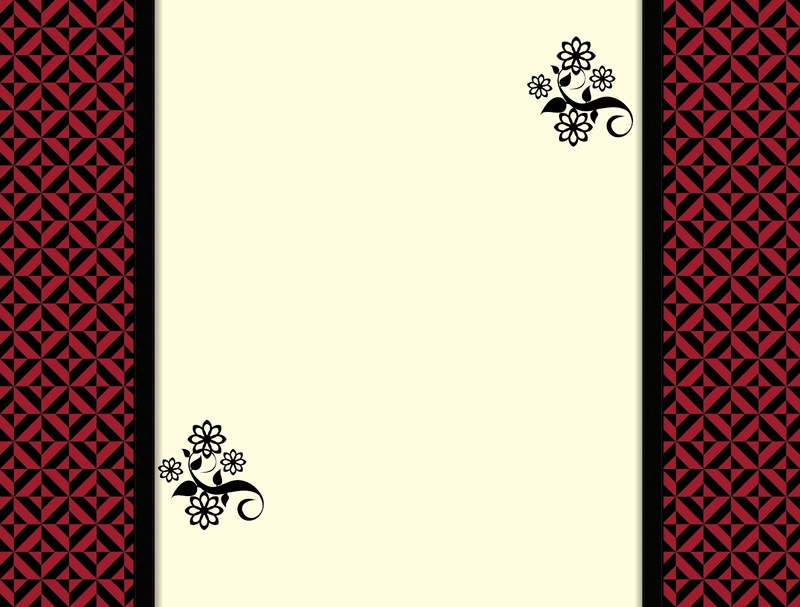 I have used some programs that said you could do scrapbook pages with them, but I was never able to figure out how. I decided to sit down and try the program out, and I truly spent nearly an entire day playing with the software. I knew I had other things to do, but I just wanted to keep trying to create other new pages. I have completed a few pages so far, but I have not even touched half of the features. There are so many effects and ways to customize each page, with options that include everything from a shadow effect to adding buttons. The software gives you the option of creating pages yourself, and you can choose the background, word art, graphics, shadowing, etc--all yourself. You can also use a designed layout that you just add pictures too. The designs that are available with the software are truly beautiful and so much more detailed then the ones I completed, but I know I will be able to create pages that are just as beautiful, once I work with the software more. I do like what I have been able to do so far. I know I said it does have a lot of features and options that may seem overwhelming at first, but it really isn't difficult to discover what you can do with the program. Everything is laid out well and all of the elements that you can work with are lined up on the side of the screen, so you can easily open and close each section to add what you want. I was able to easily click on each section and move page elements where I wanted them, which is something I have not been able to do with other programs. 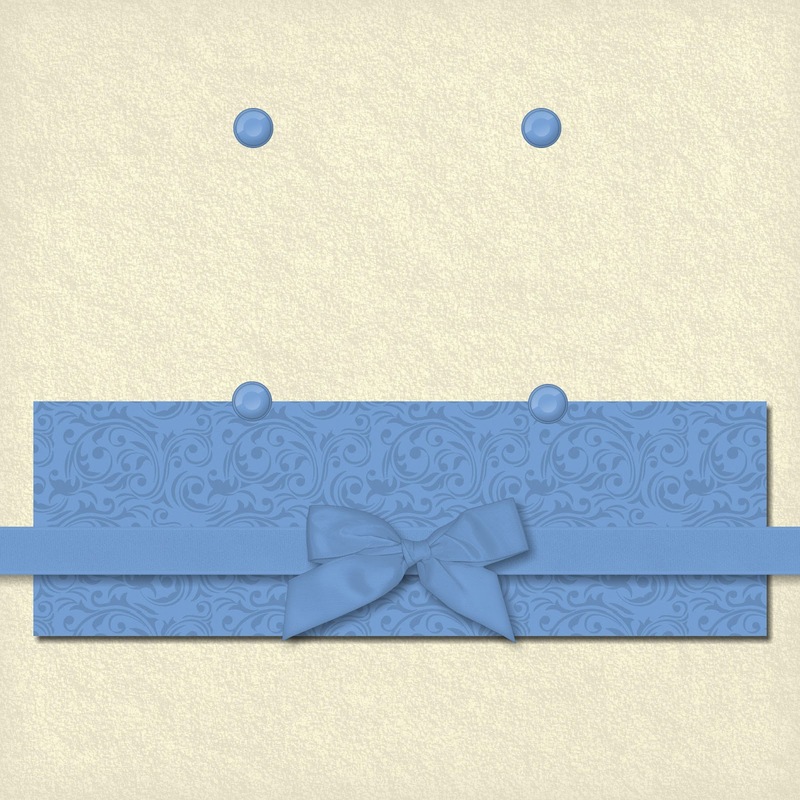 Just playing around with the program I created this picture below, which I think would make a pretty cute layout for a scrapbook or for a blog background. In addition to all of the features you get when you buy the software, you can also purchase digital scrapbooking kits from the My Memories site that offer even more page elements and layouts. 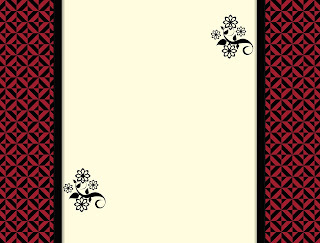 They also offer a section of free digital scrapbook kits that you can download. Overall, I am definitely pleased with this software and will be using it in the future. 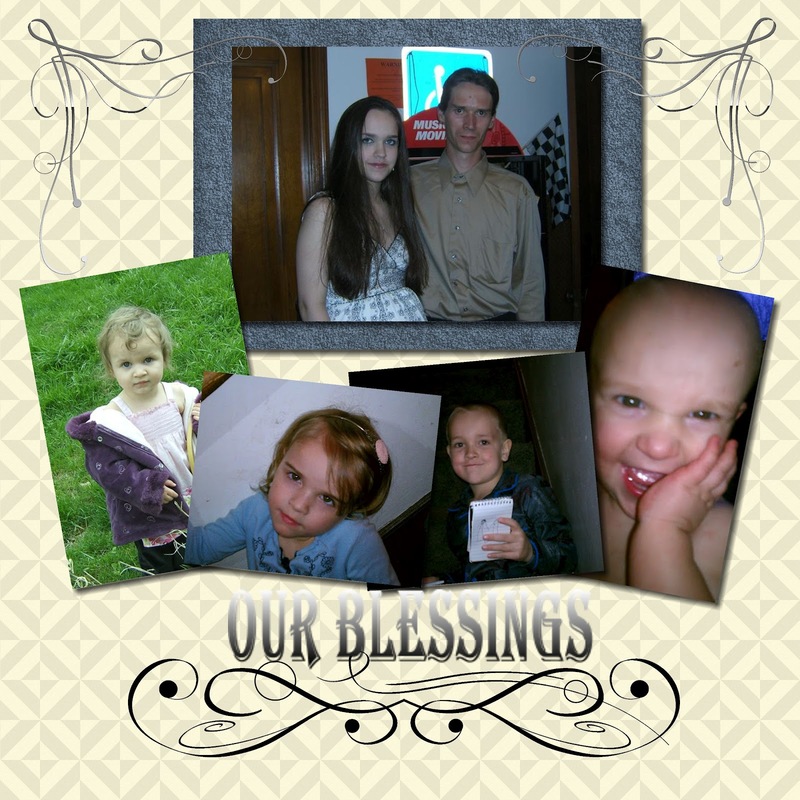 I think I may try creating a few cards to send out to family and friends with new pictures of the children soon, and this program will save me so much money, as I can create the cards myself and still have it look professional. Buy It: Love what you can do with the software and want to try it our for yourself? Simply head over to the My Memories site and download the free trial! Ready to share your memories in a creative way? Already know you want to buy it? You can purchase My Memories Suite Software for $39.97. If you use my code, you can save $10! 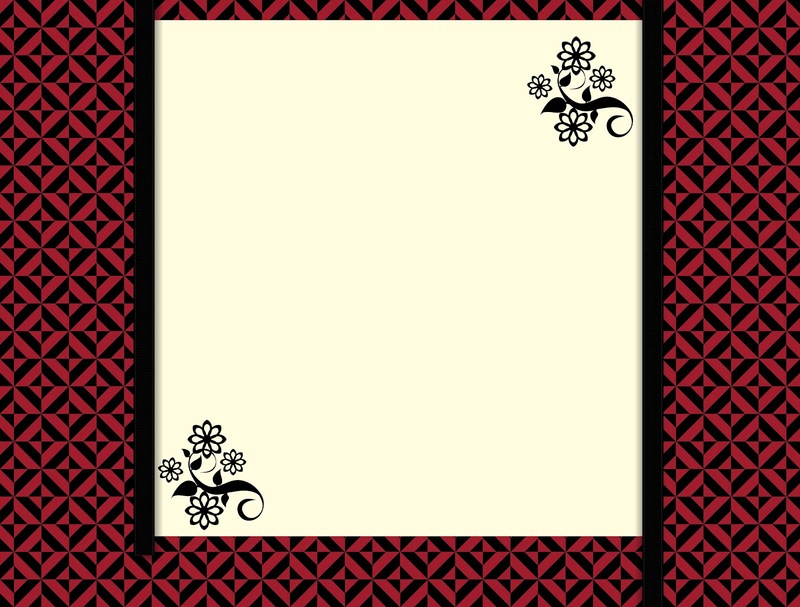 In addition, you will receive a $10 coupon code to use towards items from the store, so you can order some of your favorite digital scrapbooking kits. Enter code STMMMS51836 at checkout to receive your discount. 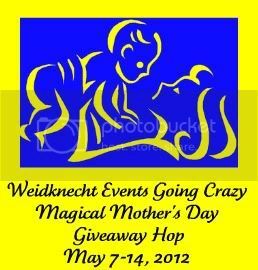 Win It: I will be giving away one free download of the My Memories Suite Software during the Magical Mother's Day hop starting May 7th! Make sure to check back then to have the chance to win. Want to learn more about the software? 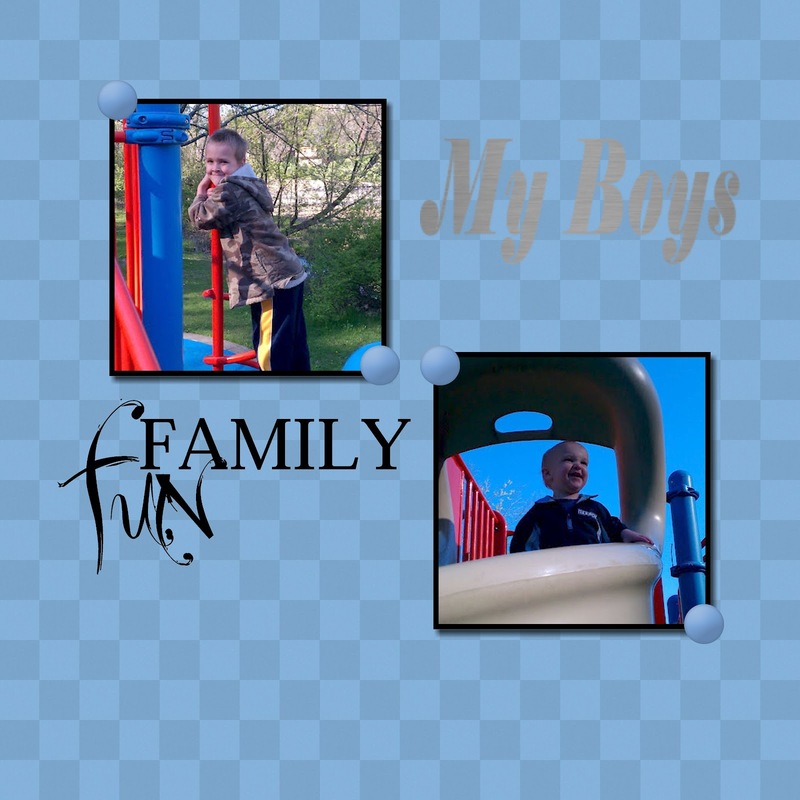 Check out this video to see what you can do with this awesome scrapbook software! Disclosure: This post may contain affiliate links/codes. I received a free download of the My Memories Suite software in order to facilitate this review. These factors to not determine the type of review posted, and the reviews are always factual and based on my own opinions. Please visit my Disclosure Policy for more information. I know not all children are the same, so what works for one, may not work for another. 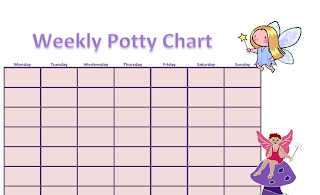 I did find sticker charts so helpful when my one of my children was potty training. I tried to give her space, let her pick out cute underwear, remind her frequently, and even gave her candy as reward--nothing worked. 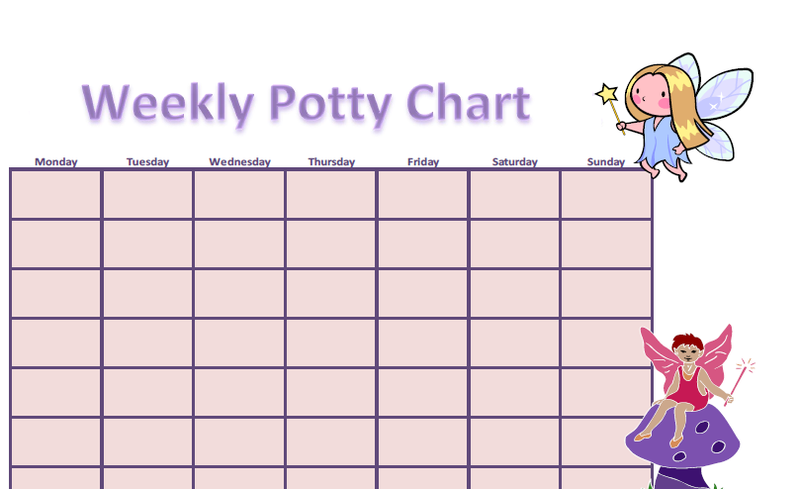 Then, one day we tried a sticker chart with cute kitty stickers that she loved (and could only use for her potty chart) and it worked. 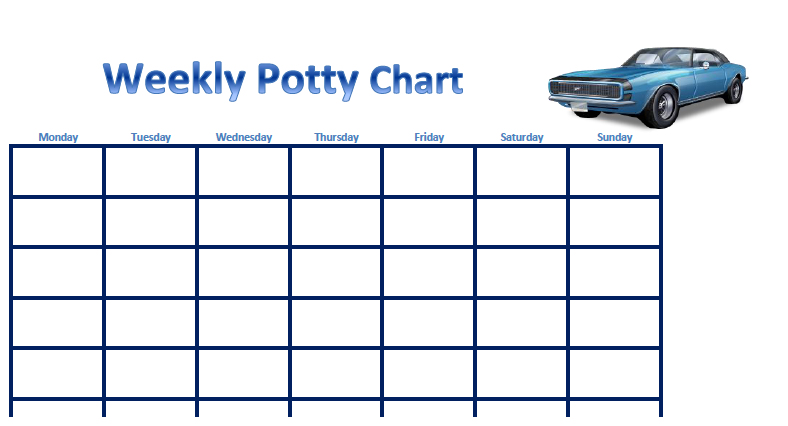 I was surprised that a simple sticker chart worked for her, but it did. 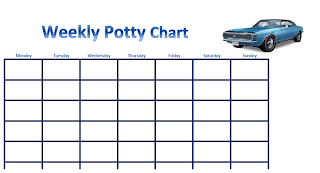 Simply print these out and let your child pick out his or her favorite stickers, then every time your child uses the potty-- he or she gets to add a sticker to the chart. I will update this post as soon I create more. If you would like a certain theme, please let me know in the comment section or send me an email (jessica@arebutterfliesticklish.com). So, I am a bit late in posting this, but I am trying to make more of an effort to follow through with things I want to write about, so I am going to try to keep this going. The first week of "Have a Secret to Share? Get to Know The Person Behind the Blog" I shared a secret about my lack of domestication. Each week I will share a secret or just fun facts about me, the person behind the blog, so my readers can get to know me better. This week I am going to share a secret about something I have briefly mentioned on the blog, but have never really talked about in detail. This is not an especially easy post for me, but it is real and it is part of who I am, so I do want to share it. OK, deep breath, here it goes.